When deciding on a home, one of the first considerations people will have decide on is how to go about acquiring the home that they want. Buyers primarily have two options to consider. They can either buy one that has already been built or they can start from the ground up and build their own. Buying versus building a home has sparked many a debate. Each options has its pros and cons, and it is up to the potential homeowner to weigh them and choose the option that best suits them. This article aims to guide buyers in the decision making process by discussing some of the factors that they have to take into account as they choose whether to buy an existing house or to build their own. This is arguably one of the most important factors that you have to take into consideration. 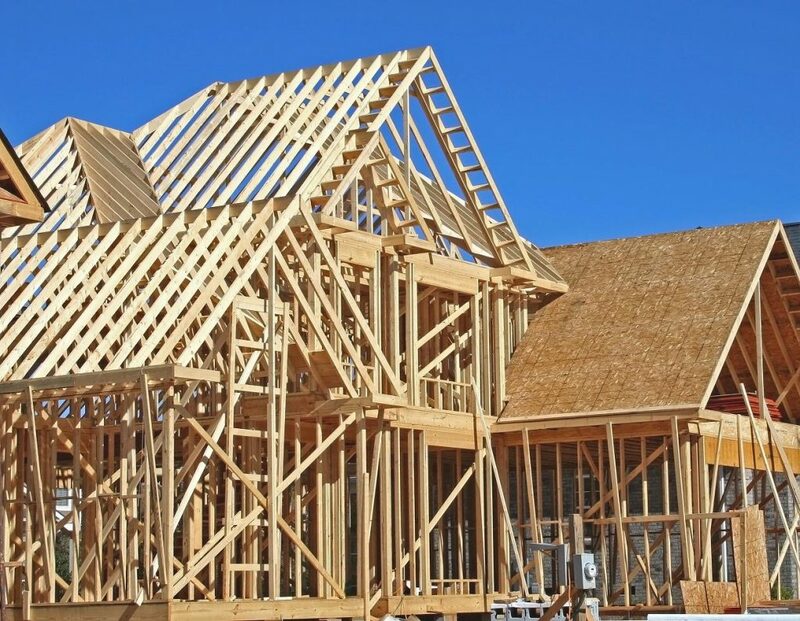 Building a home will take a lot of time since there are several phases. You have to buy a parcel of land, hire an architect to design your home, get the necessary permits, hire a construction crew and then start the actual building. It might take you at least six months to a year before you can move into the house. Buying an existing home shortens that time exponentially. If it is a brand new house, you can probably move in as soon as escrow closes on it. Older homes might need some refurbishment, but it usually doesn’t take very long. As long as it is not a structural problem, you can probably move in and do the repairs gradually. 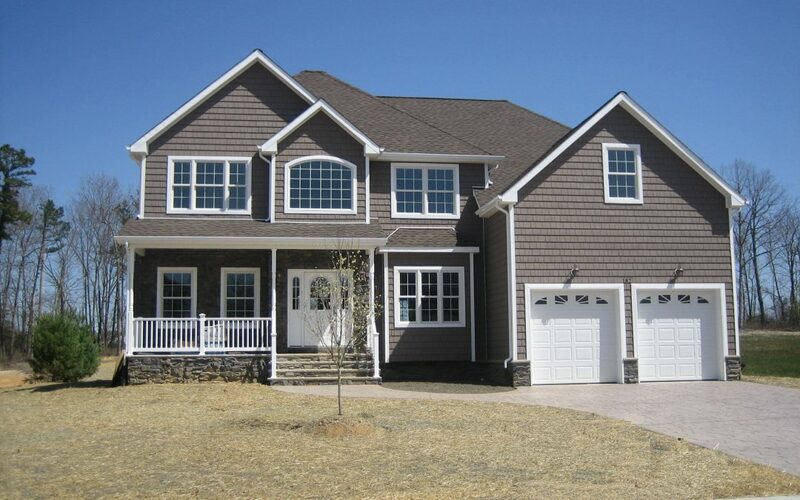 Of course, if you build your own home, you will be in control of every design aspect. Working with an architect will enable you to customize every nook and cranny of your home. This can become expensive, especially if you have a lot of elements in mind or are going with a very unique look. Buying a home, even if it’s a brand new house, means that there is already an existing design, and you will probably have to compromise with some aspects. Some subdivisions have cookie cutter homes while others may have variable designs that fit around a central theme. Even if you buy a house, you could remodel some parts of the house. With the rising costs of energy, energy efficiency is always a very desirable feature in a home. Building your own home means that you can ensure that every aspect of the house is energy efficient. Some newer house can also incorporate green energy sources such as solar panels. Buying an older home, even if it is still in a good state, may be draining in terms of electricity consumption. You could always modify the house to be more energy efficient, but it might end up costing you a pretty penny. How much of an effort are you willing to make when deciding on a home that you will be living in for the next 20 years or so? Buying a new home basically means just working with a realtor, looking over at the listed properties that you are interested in, negotiating, and closing on your deal. It can be painless, especially if you are working with a very professional realtor. If you are building a home of your own, you will be responsible for calling the shots on all aspects. From picking out the location where you want to build until making on the decisions on the paint color, you will need to set aside long hours every week to visit your construction site. It will probably take up all your free time and then some. Everyone thinks about money when buying or building a house. As much as you want to live in mansion, you have to be able to stick to your budget. When buying a home, the price is already reflective of the value of the house and lot. It’s easy to tell your realtor to give you options within a certain price range. However, you must never forget to add in the cost of any refurbishments that you might need to make. If you are planning on expensive upgrades, then it would probably end up costing you a lot. Building a home means that you have to constantly juggle a budget over the construction time. It is quite easy to spend more than your originally intended. Labor is expensive nowadays, and you might end up paying for overtime if there are any unforeseeable delays. Building versus buying has various pros and cons and you must weigh each one before coming up with a decision. How about you? Did you buy or build you home?